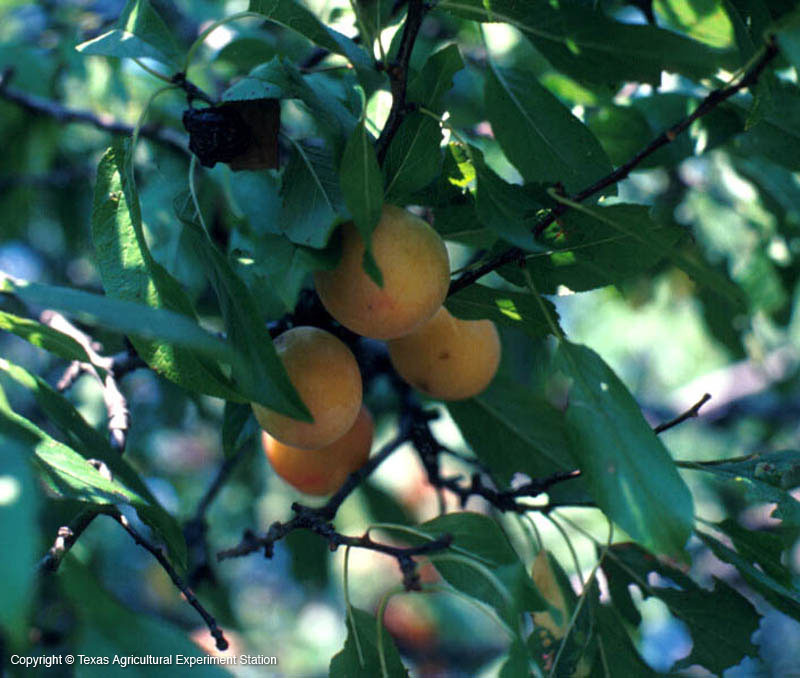 Munson plum is a large shrub or small tree that forms thickets mainly in north central and central Texas. 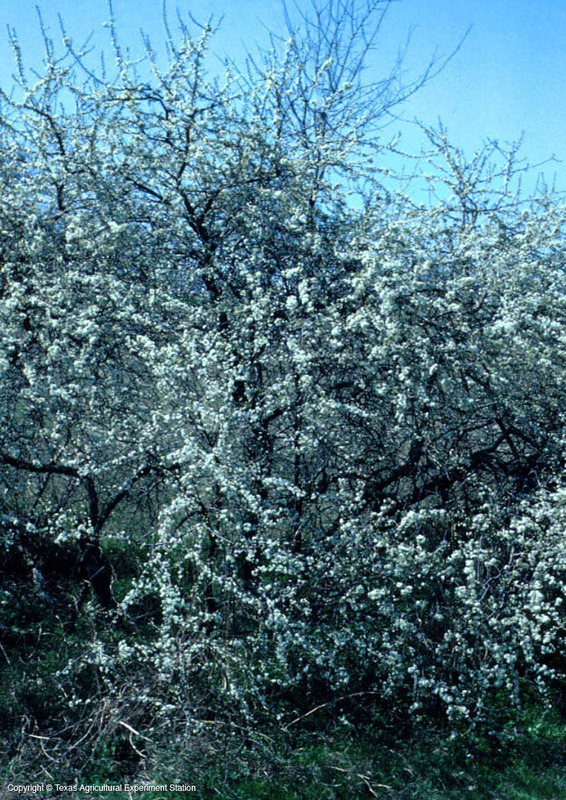 Although it grows from Kentucky south to Texas, it is extremely rare here. 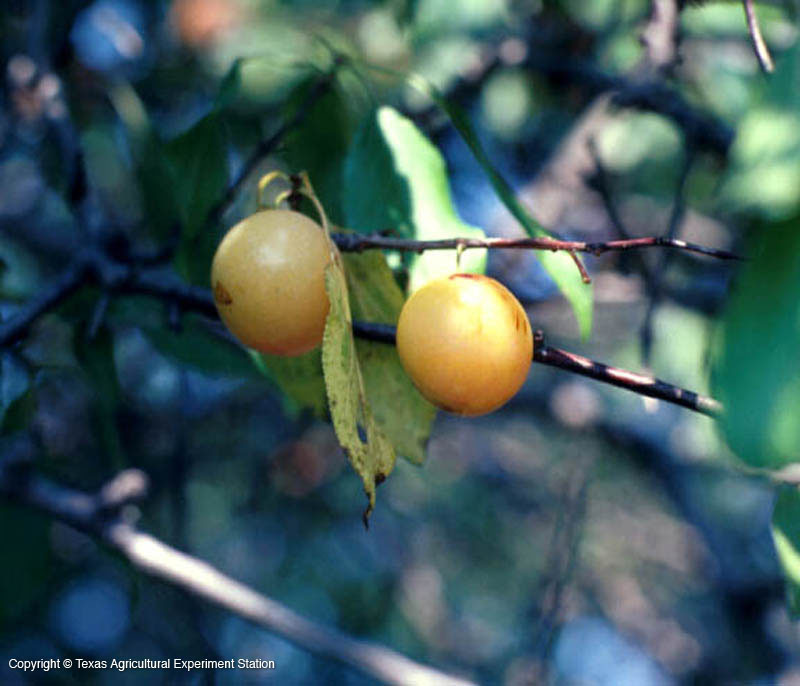 It is even questionable whether it actually occurs in Texas, since it is a close relative (and perhaps the same as) hog plum (P. rivularis), which has small, red, almost inedible fruit. 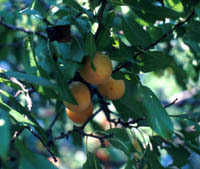 There are two known Munson plums that grow in Collin County in a thicket with hog plum; these two are taller than the others and have large, succulent, very tasty yellow fruit.